The musical ‘Rio Rita’ was the Prince Edward Theatre’s first production and it wasn’t a huge success. It closed after only 59 performances and the following productions had a similar fate. ‘Nippy’ ran for 137 shows and the disastrous ‘Fanfare’ was only on for 3 weeks. 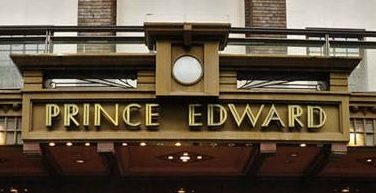 The Prince Edward Theatre opened on 3 April 1930 and was the first of many theatres to open in the West End that year. 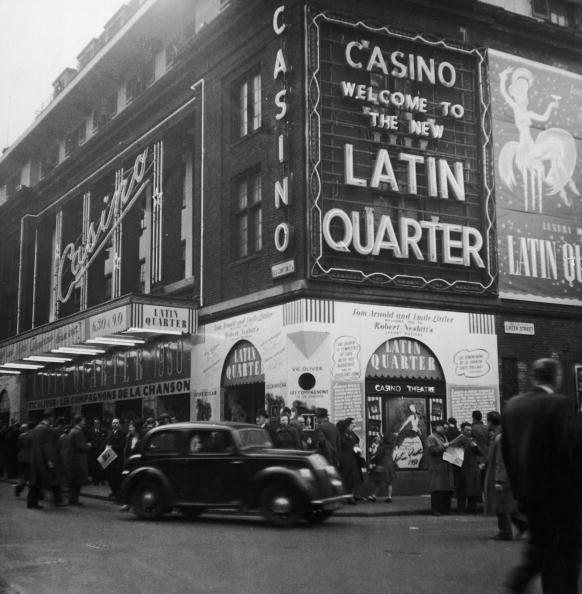 It was followed by the Cambridge Theatre, the Phoenix Theatre, Whitehall, the Adelphi Theatre, and the Leicester Square Theatre.The building was designed by Edward.A.Stone, a notable theatre designer in the 1920s and 1930s, who also created the Steatham Astoria. The exterior was in the style of an Italian palace and it had a fashionable Art Deco interior. 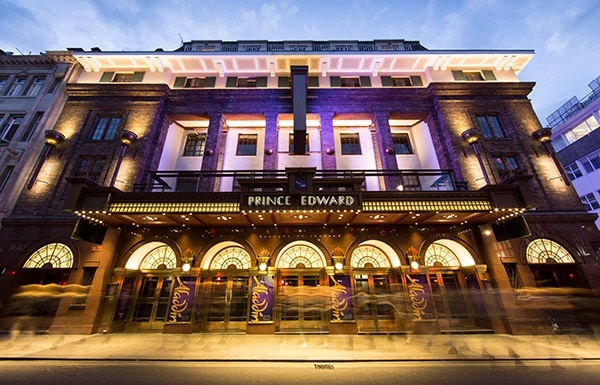 The Prince Edward Theatre was named after the then Prince of Wales, who later became King Edward VIII. He is best known for his relationship with Wallis Simpson and his resulting abdication from the throne in 1936. 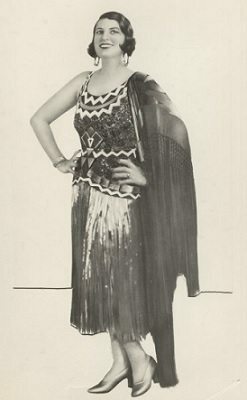 The early 1930s marked a period of huge success for the London theatre scene despite the recent Wall Street Crash; many people wanted to spend time enjoying themselves following World War I. The theatre is briefly renamed The Radio Theatre, but this only lasts until it is purchased by new owners the following year. The Prince Edward Theatre was purchased by new owners in 1936, and renamed as the London Casino. They converted the theatre into a dance and cabaret hall; the stage was turned into a dance floor and the lower floors of the theatre were transformed into kitchens. The venue was a huge success and the failed shows of the Prince Edward theatre were soon forgotten. 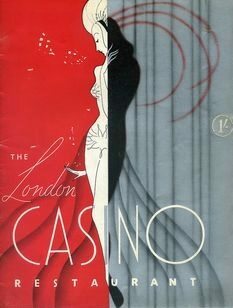 Like the rest of the theatres in London, the London Casino is closed when war breaks out in Europe. It remains shut for 2 years. 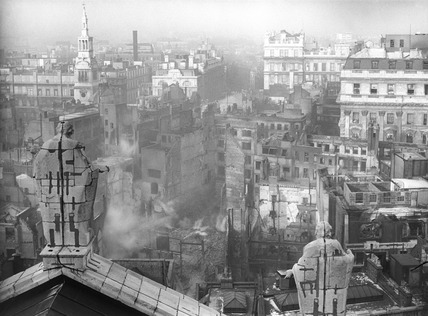 A World War II air raid caused the theatre to extensive damage and shattered all of its windows. The buildings across the street were totally destroyed, so the theatre was comparatively lucky. The theatre lay unused for two years following the bombing and re-opened in 1942 as the Queensbury All Services Club – a ‘forces theatre’ for serviceman. 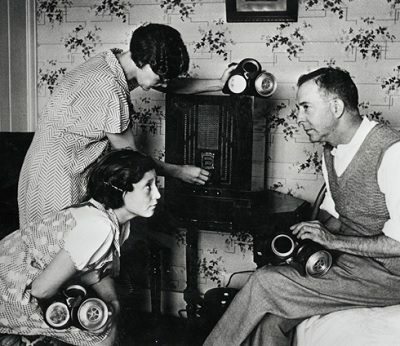 The live shows were broadcast on the radio by the BBC. After the war ended, architects T. and B. Bradock converted the theatre from the services club back into a theatre. The theatre reopens after its conversion following its wartime use. 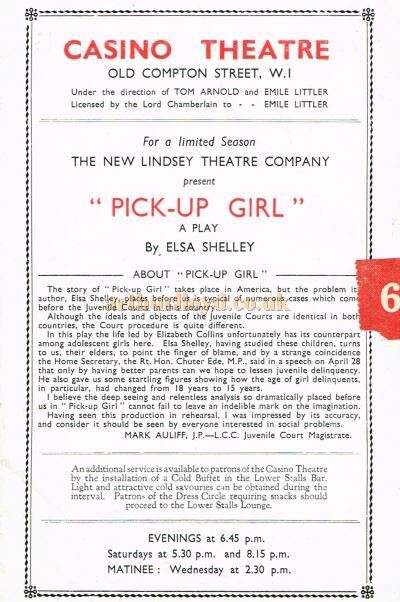 The first production is Elsa Shelley’s play, Pick-Up Girl. 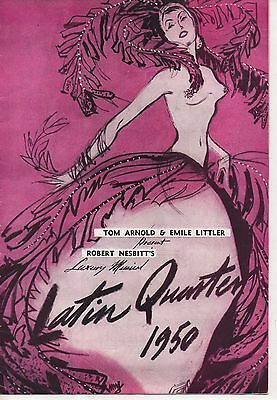 Robert Nesbit’s variety show The Latin Quarter opens, and along with annual pantomimes, these are a popular offer at the theatre. In 1954 T. and B. Braddock converted the theatre into a cinema. 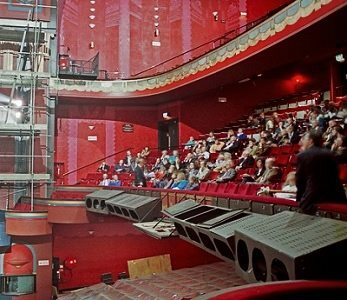 It had a ginormous curved ‘Cinerama’ screen of 64ft, the first of its kind in London. 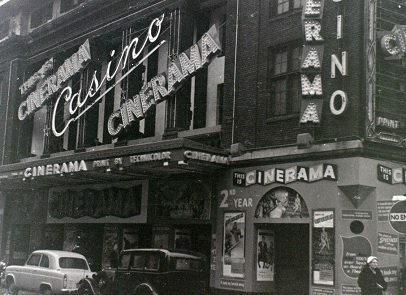 It was subsequently renamed as the Casino Cinerama Theatre. Bernard Delfont, one half of the theatre group Delfont Mackintosh, bought the venue in 1974 and replaced the curved cinema screen with a conventional flat one. He could then put on theatre shows as well as film screenings. 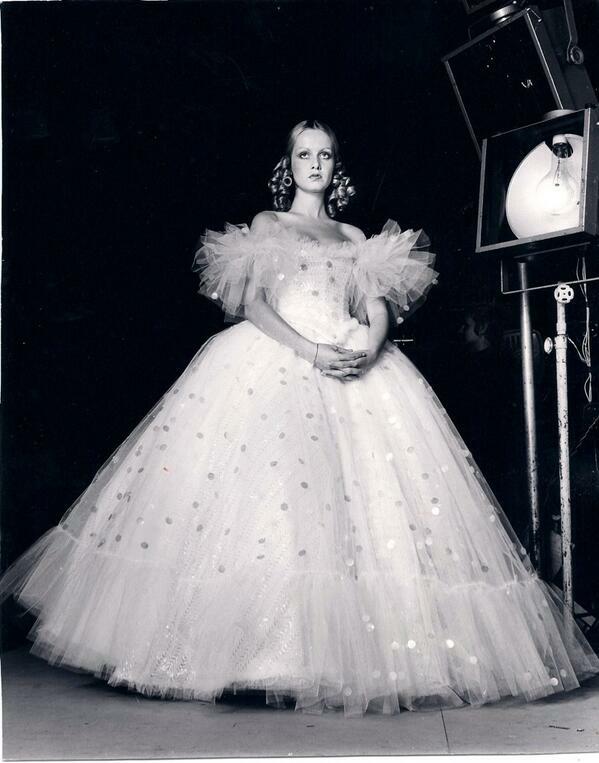 After the theatre is converted back into a theatre and cinema, the first production is a pantomime of Cinderella, with model/actress Twiggy in the title role. 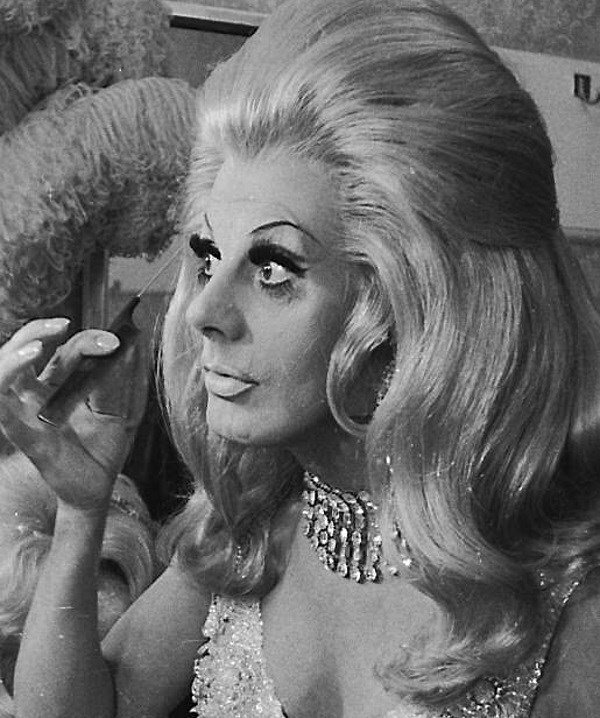 The Exciting Adventures of Queen Danniella opens, featuring Danny La Rue with Alan Haynes and Moyra Fraser. 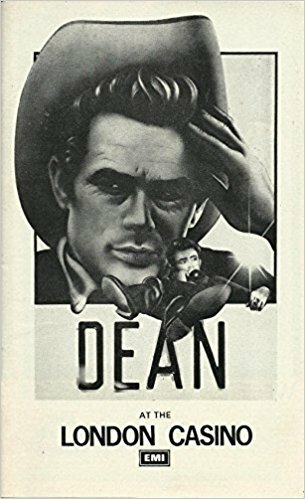 A new musical about the life of actor James Dean, entitled Dean, opens. The production only runs for 5 weeks, though it is revived in Japan several times in the 1980s. The book and music are by Robert Campbell. 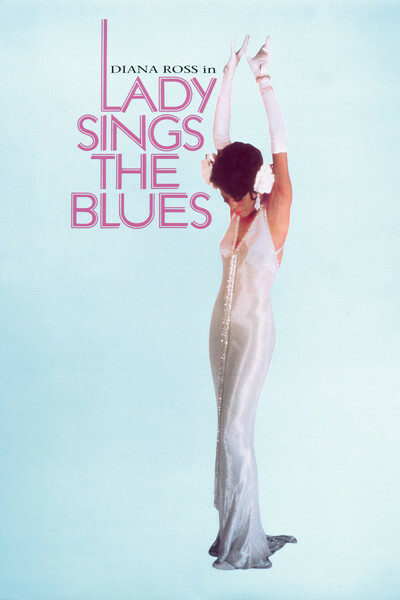 The last films are broadcast at the theatre, Lady Sings the Blues and Mahogany, before it will be fully restored as a theatre. The theatre was again renovated and renamed the Prince Edward Theatre. 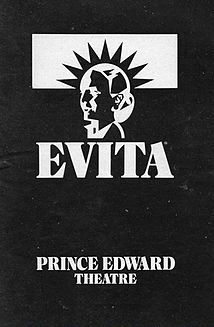 It re-opened on the 21st June 1978 with the world première of the hugely successful musical ‘Evita’. It was written by Andrew Lloyd Webber and Tim Rice and starred Elaine Paige and David Essex. It won the Laurence Olivier Award for Best Musical and was the first British musical to win a Tony Award for its Broadway transfer. The show ran for 8 years and was adapted into the famous film starring Madonna. Broadway musical Anything Goes is brought to London after its New York revival. 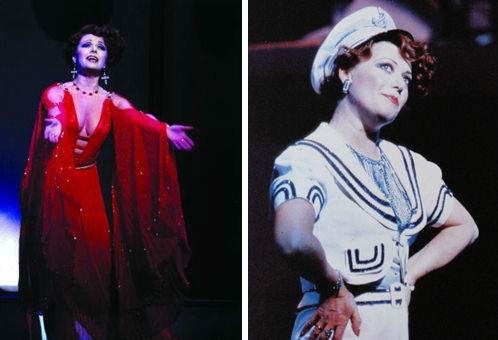 Elaine Paige played Reno Sweeney, later taken over by Louise Gold. John Barrowman played Billy Crocker after Howard McGillin opened in the role. The production went on to transfer to Australia. 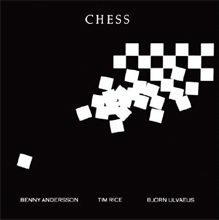 ‘Chess’, the musical about two competing chess champions, ran for three years and is remembered as an iconic 1980s production. 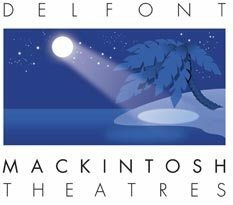 The Prince Edward Theatre underwent a speedy but sizeable refurbishment under the new management of Delfont Mackintosh. A hidden lighting bridge was installed, specialist acoustic panelling was added to the auditorium, the stage was enlarged considerably, the auditorium was completely re-carpeted, the bars were updated, the Stalls seating was reconfigured and the rake in the Circle was improved. 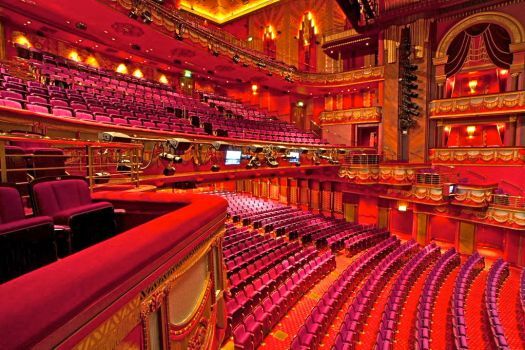 Six new boxes were added which have become a beautiful feature of the theatre, and decorative lighting in the Dress Circle and Upper Circle was put back in after being removed when the venue was a cinema. 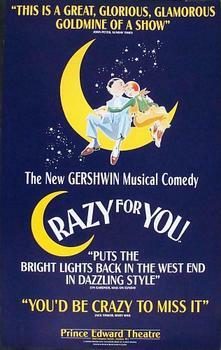 The revival of ‘Crazy for You’ opened on the 3rd March 1993 and ran for three years. The West End premiere of Martin Guerre opens to mixed reviews. Based on a real life imposter case in 16th Century France, this musical underwent major changes over the course of the run to streamline the plot and improve the music. It even closed for a few nights in October 1996 and reopened after an additional week of previews. 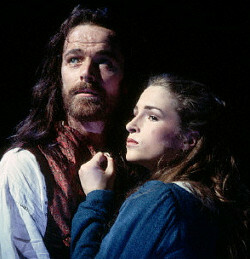 This revamped version won Olivier Awards for Best Musical and Best Choreography. 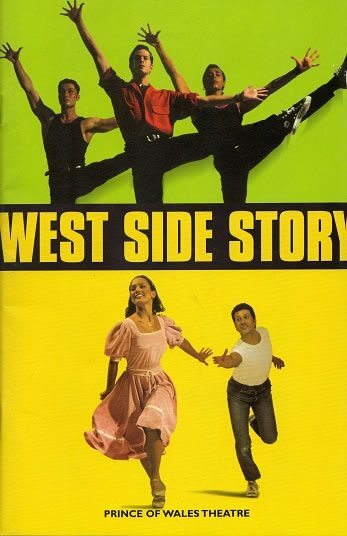 The popular musical 'West Side Story', by Stephen Sondheim, ran for just over a year between 1998 and 1999. Mamma Mia! ', the famous Abba jukebox musical, began its West End run at the Prince Edward Theatre. It transferred to the Prince of Wales Theatre in 2004 and then to the Novello in 2012, where it is still running. 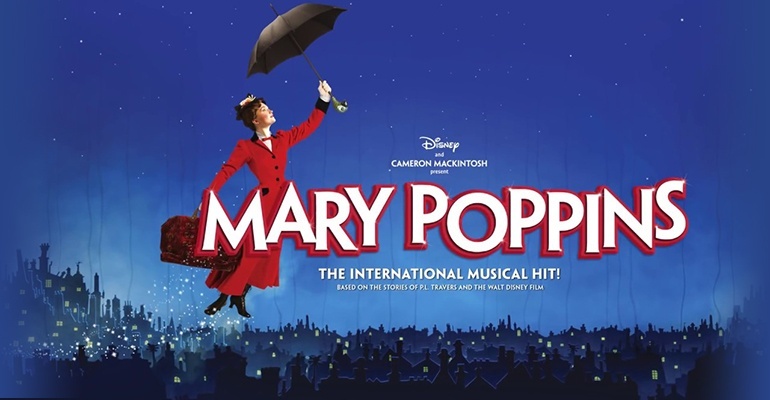 Mary Poppins' ran for four years at the Prince Edward Theatre and proved especially popular with family groups. 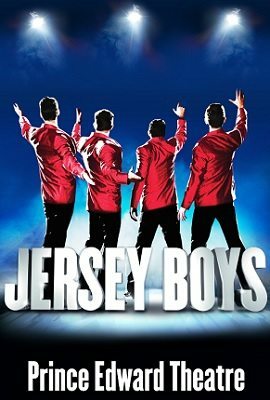 The popular musical 'Jersey Boys' ran from 2008 to 2014 before transferring to the Piccadilly Theatre. It tells the story of Frankie Valli and the Four Seasons and uses the group’s music throughout. Hit Disney musical Aladdin extends booking until September 30th 2017, with a cast boasting Jade Ewen and Trevor Dion Nicholas. Matthew Croke takes over from Dean John-Wilson in the titular role. 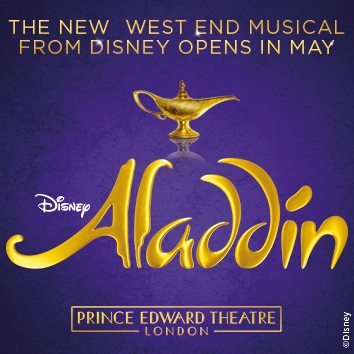 Disney's latest big budget musical arrives on the West End following Aladdin's huge success in Broadway. 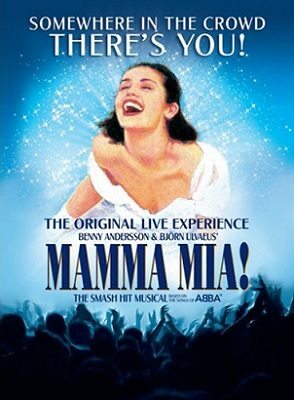 The show features many of the classic songs from the much-loved family film and is put together by an all-star creative team, including music from Academy Award winner Alan Menken. 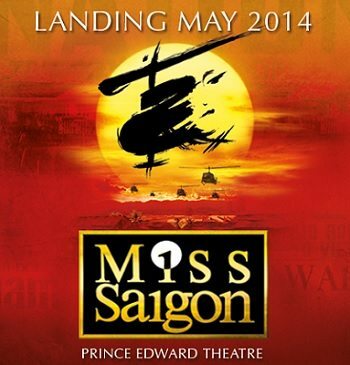 The Prince Edward Theatre is currently home to the revival of the legendary musical 'Miss Saigon', which has returned to the West End after a 15 year absence. This production is produced by Cameron Mackinstosh and directed by Laurence Connor. 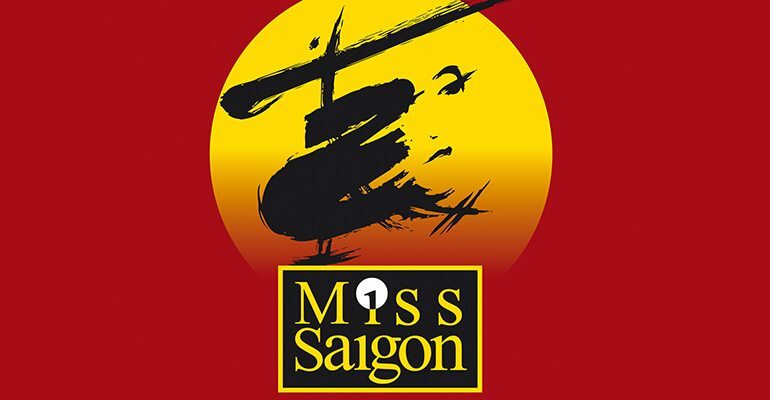 It is already proving to be a huge success for Eva Noblezada who is playing Kim; the 18 year old newcomer was discovered at an audition and critics are already tipping her to be the next West End star. The production has been praised for its multi-ethnic casting. 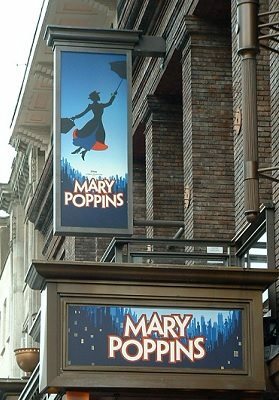 A revival of the Disney and Cameron Mackintosh hit show Mary Poppins opens at the Prince Edward Theatre. Zizi Strallen reprises her role as Mary Poppins after starring in the role in the UK tour, and Charlie Stemp (Half a Sixpence) plays Bert.